Shenzhen Foretell Intelligent Equipment Inc.
Interactive kiosk touch screen is developed specifically for inquiry use in some public places such as shopping mall, hospital, hotel, bank, library etc. 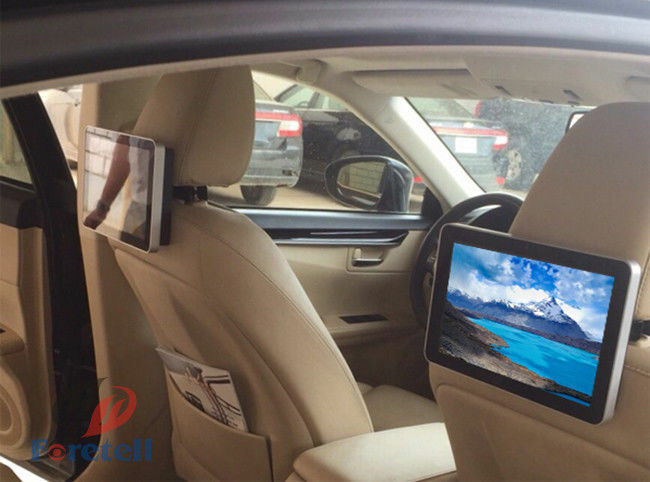 Touch Screen Kiosk Machine is a new media concept, which can prefect run the multimedia professional audio visual system through the terminal large screen display device. 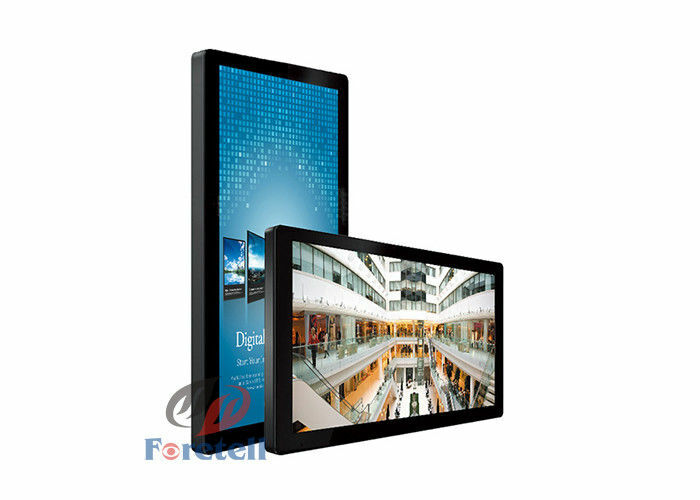 Built-in touch function adopting advanced international touch technology ,high precision and high sensitiveness, combined with the exceptional huge display. 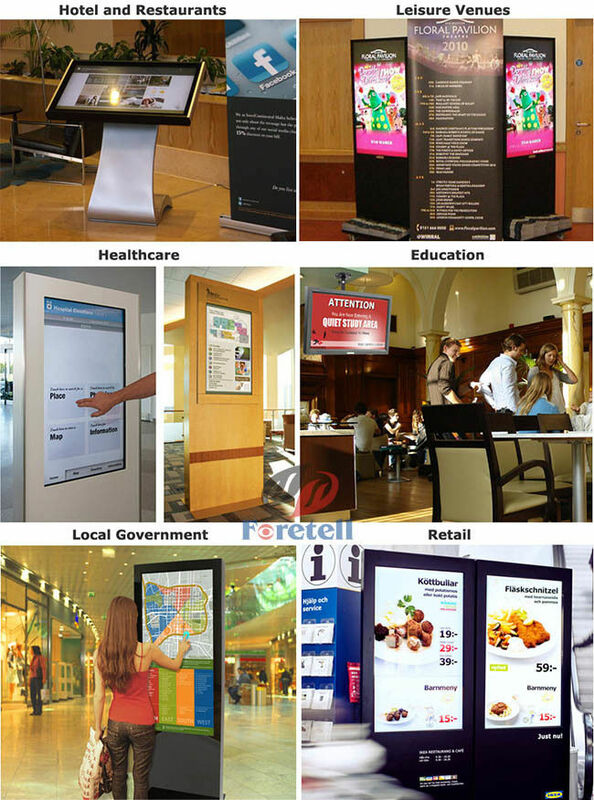 One of the many benefits of working with Foretell is our ability to give you a wide range of custom kiosk design options. 32", 42", 46″,47" ,50" ,55"
Manual, Warranty Card, Remote Controller, Power Cable,etc. Shenzhen Foretell Intelligent Equipment Inc. is a high-tech enterprise engaged in the development, production, sales and service of CCTV surveillance system equipment. Shenzhen Foretell Intelligent Equipment Inc. always takes "public security" as its mission, follows the path of sustainable development of "technology innovative" enterprise, persists in the development direction of digitization, networking, integration and industry-oriented, provides full range of self-developed audio and video transmission control products from front end to back end, hardware to software to the industry with one-stop service brand image, and the products have been widely used in national safe city construction, finance, transportation, prisons, water conservancy, electricity, education, public security, health care, mining, subway, intelligent construction and other industries, won high visibility and reputation in the industry and received a generally recognized inside and outside the industry. China Good Quality LCD Video Wall Display Supplier. Copyright © 2017 - 2019 lcdvideowalldisplay.com. All Rights Reserved.